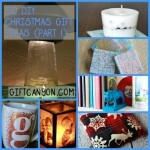 For those who are a little tight on cash and cannot be bothered with making DIY gifts, looking for much affordable and quality gifts should be a priority. This is especially important during the holidays, where most people have a list of friends and family that would like to receive a gift. 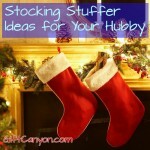 Christmas, Hanukkah and New Year are a few of the holidays that fall into this category. This is a list of the cheapest gift ideas found on Amazon. 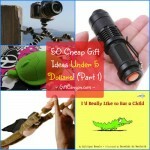 Note that I have included only ideas that I myself won’t mind giving someone I love. 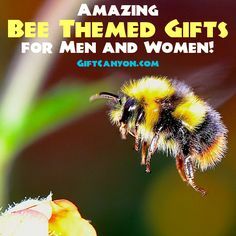 Also, these gift ideas are not only suitable for Christmas, Hanukkah or New Year’s Eve, but also on birthdays or pretty much any occasion that fits. 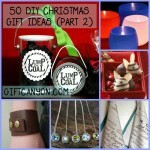 This is part two of the series of 50 under-five-bucks gifts, the part one is found here. 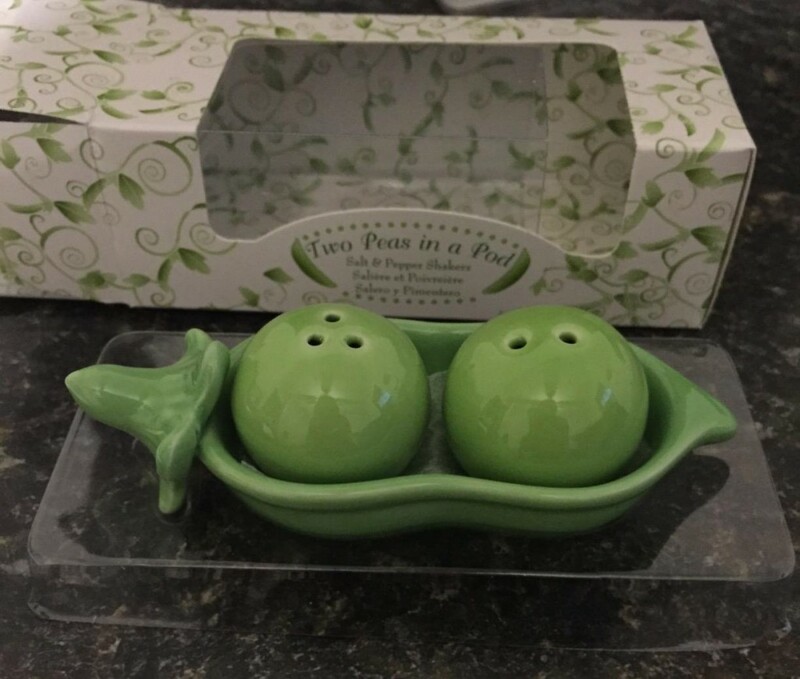 Perfect for those who love working on food in the kitchen. 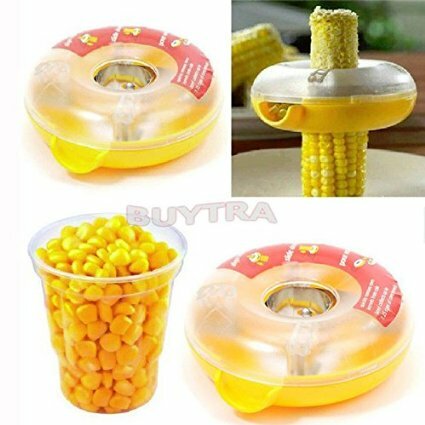 This makes removing the corn kernels from the cob easy and quick. 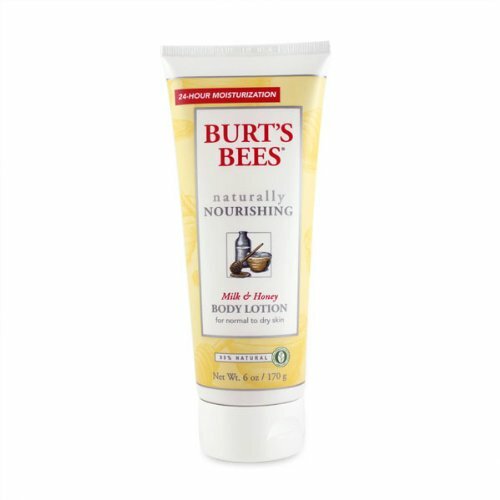 Super good for making maize con hielo (a cold dessert treat) or side dishes, as well as baby food. Who would have thought you can buy a nice watch for only two bucks? 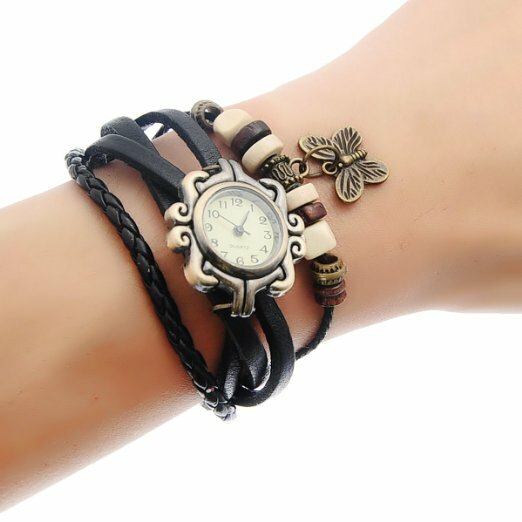 This watch looks super nice and a woman who loves fashion would really like this. 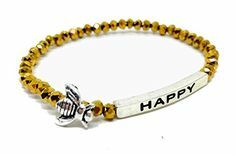 This is a great “just because” gift for a girlfriend or a BFF. It also does not hurt that the item looks more than ten bucks. Same reason for the item above. 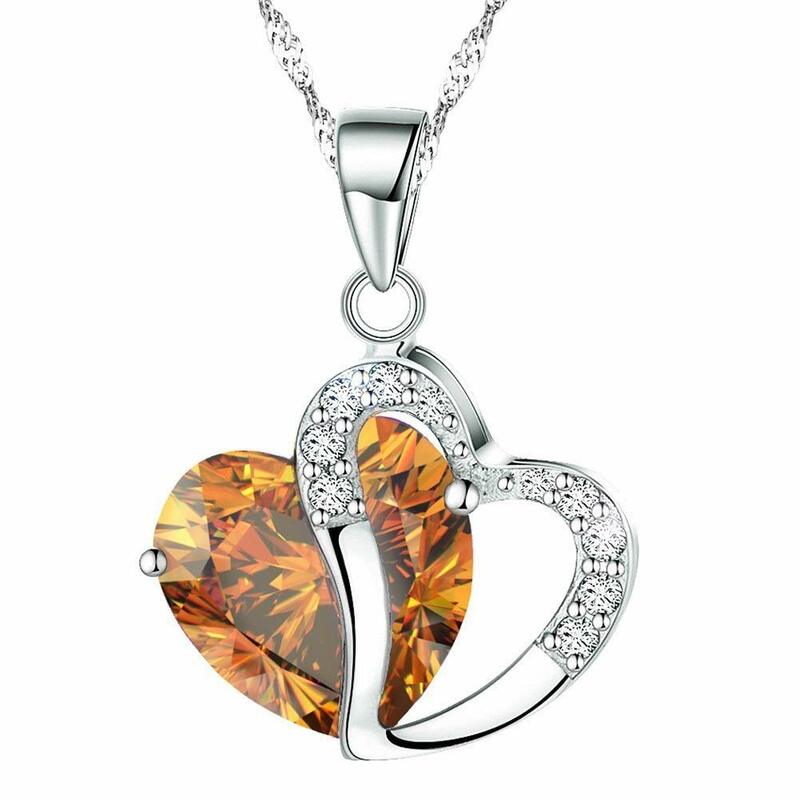 It looks nice and will delight any female who will receive this. Too cute with its bronze style plating. Perfect for giving indulgence to a female friend. This product smells just delicious, but please, do not eat! 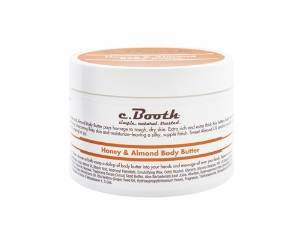 Another fruity beauty cream that will make your female friend smell nice, you can’t help but touch and smell her skin! Coffee lovers unite! With more energy! 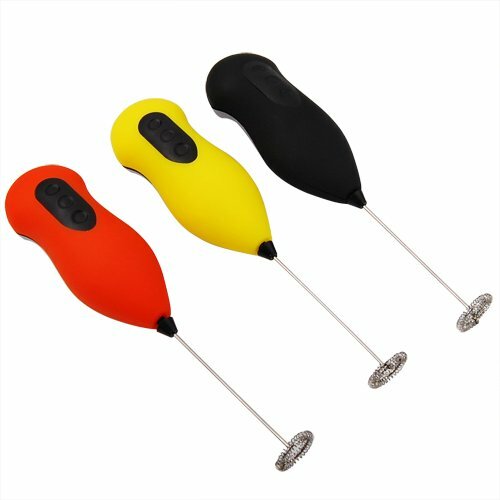 If your friend is like me who loves his coffee super frothy, then this coffee frother is a good bet. It basically is a coffee whisker that makes even plain coffee in warm water into froth, perfect for a low calorie snack. It can also froth milky sweet coffee for a indulgent treat or milk to make butter. 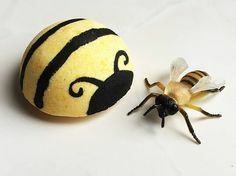 I like how cute these are! 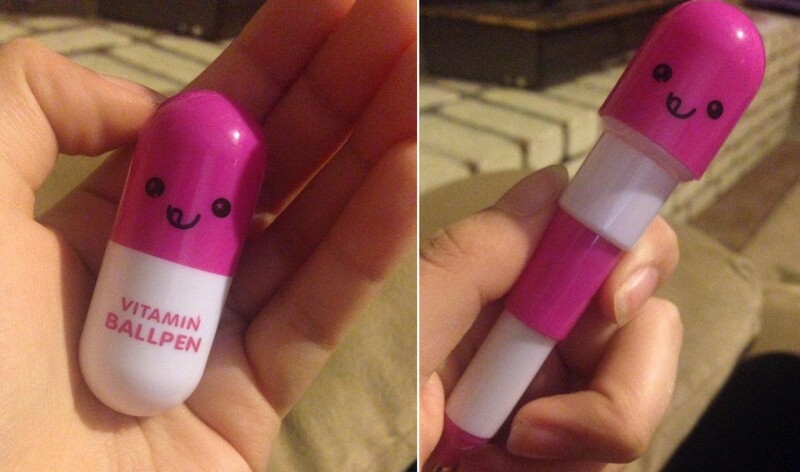 These are cutesy pills that stretch out to become pens. Decorative and useful. 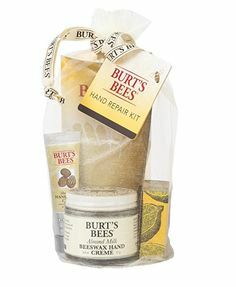 This is a perfectly inexpensive gift for preppy females. Cute! 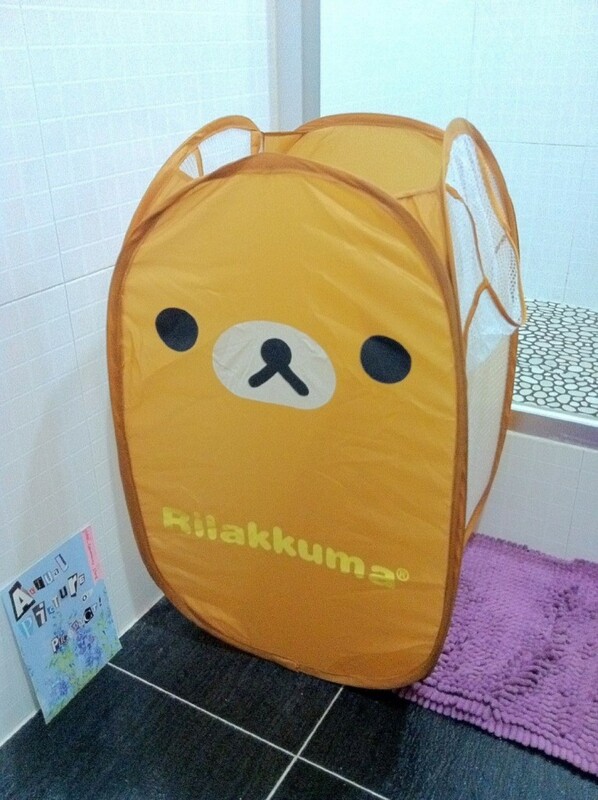 If little children had these in their room, it will be ten times cleaner because the bear face on this laundry bag is just adorable. Also perfect for geeks. 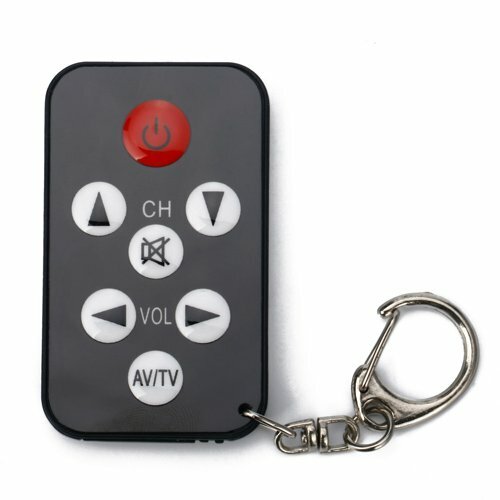 Perfect for pranksters, this is a small universal remote control he can set up and use when someone else is watching TV to make it look haunted. The man of the house is also the aspiring (or professional) Mr. Fix-It, so give your McGyver a pocket tool he can use when fixing stuff. 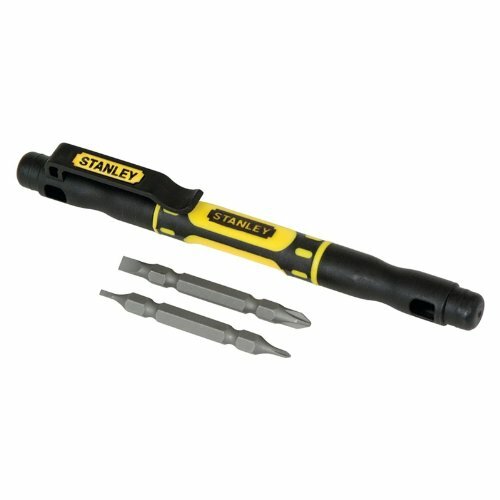 Something like this pocket screwdrivers set! 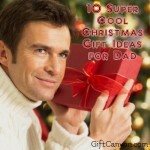 Who know, he might be able to create a time machine using this gift from you! For the lazy folks who want their bananas in pieces, this is the gift you should give. 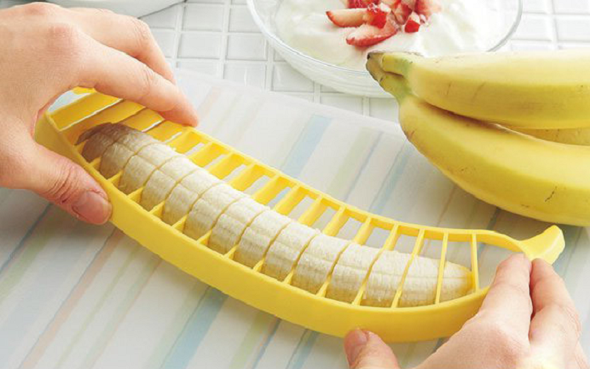 This banana slier not only slices banana but other fruits too. I figure you can also slice hotdogs and sausages with this cool gizmo too. 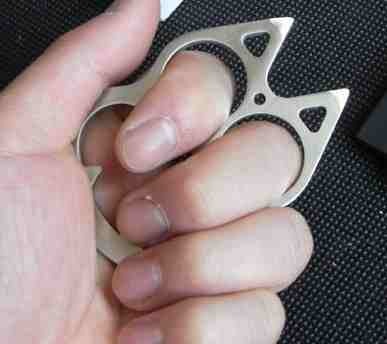 For self defense, also doubles as a bottle opener. Say it is a keychain when someone asks what that is. For that little chef in your life. 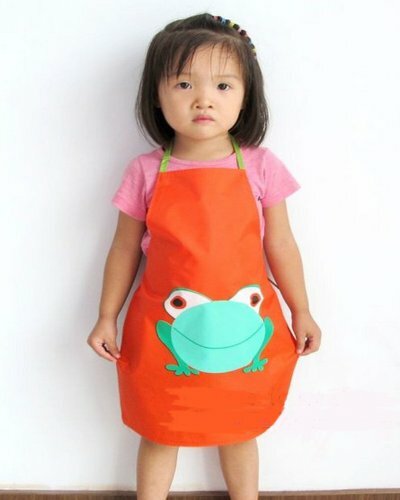 These Aprons are cute with the cartoon frog printed on the colorful aprons. Apron color is random. This may sound weird, but believe me, this actually tastes good, and I am not a tea drinker. 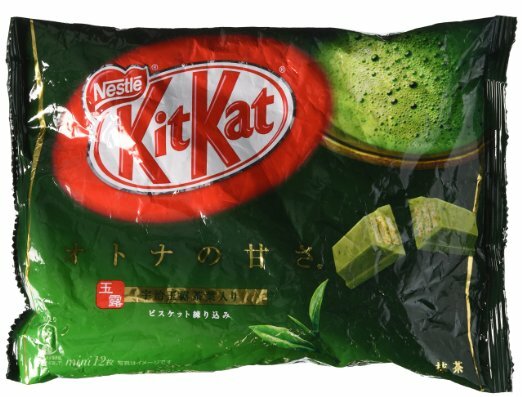 The pack contains a dozen two-finger KitKats. Delicious! If you have a little boy who likes cars and science, this is the sweet spot between his loves. 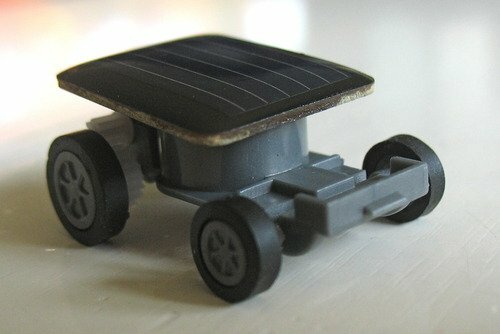 Note that this toy car is an outdoor toy, as it needs strong sunlight to go. Also, it has no remote. Your boy will have a nice time chasing this little bugger in the sun. 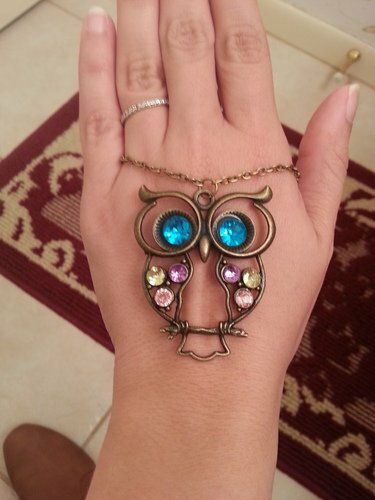 This particular owl necklace looks far more expensive than it really costs. Who would know this costs less than 3 bucks? Perfect gift idea for a female friend. 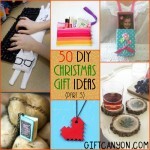 This is the perfect gift idea for moms with toddlers or school age children. 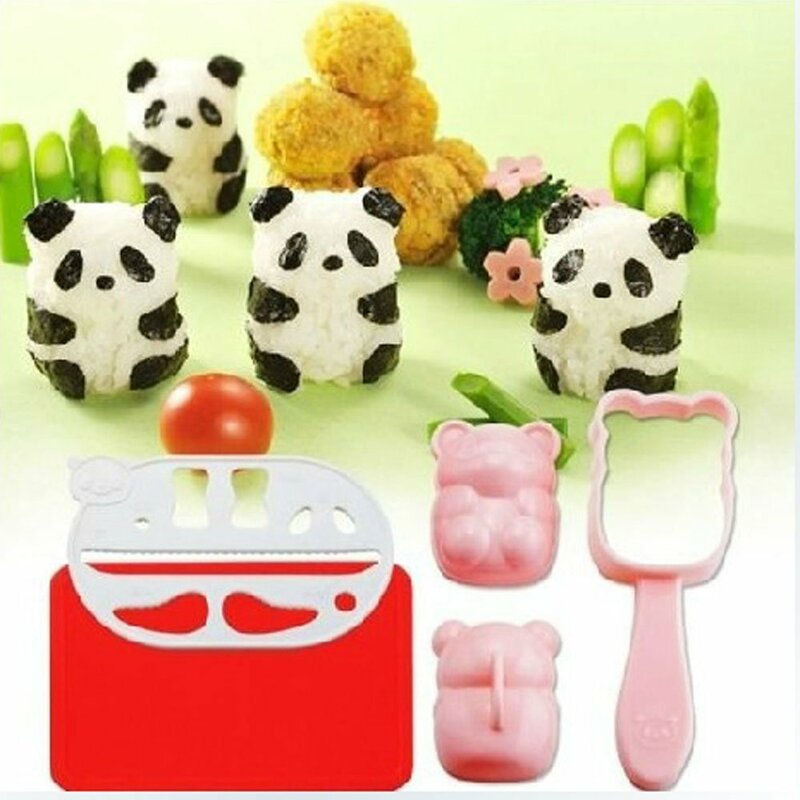 Bento help children eat better and this mold helps making kawii bento easier. 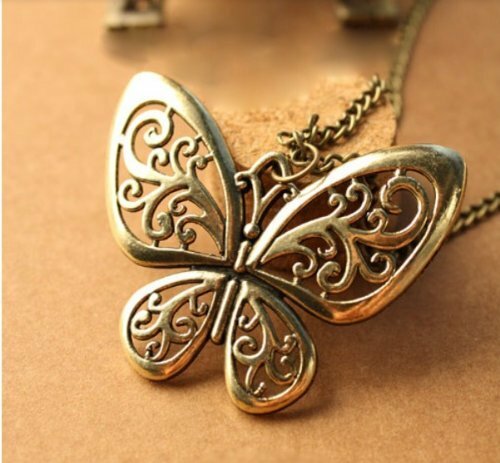 Another cute necklace you can give to women. 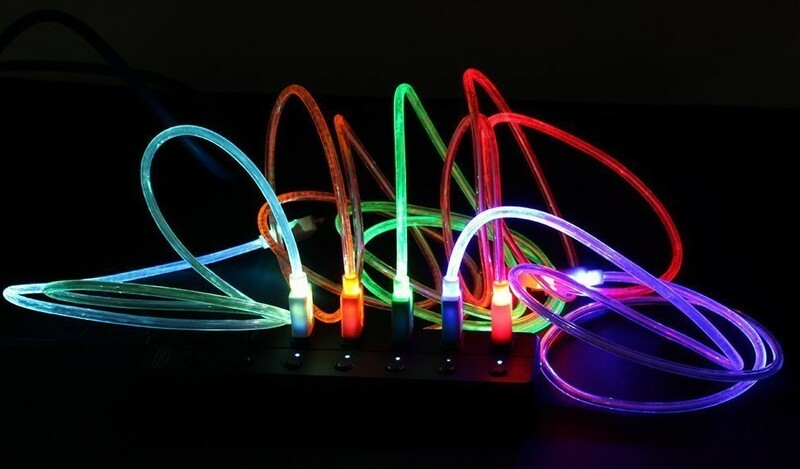 Costs less than three dollars and looks really nice. Flashy! This is a really nice gift idea for those who own an iPhone or Android phone. 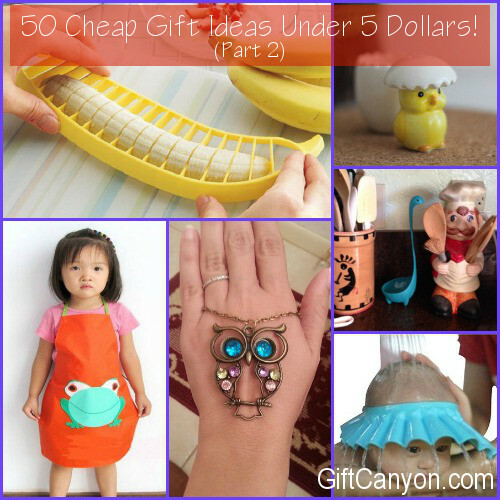 This is a cheap gift idea under 5 dollars, but looks like it costs more. A great addition to a a dining table! Cute and really high quality. You won’t believe this is under five bucks. 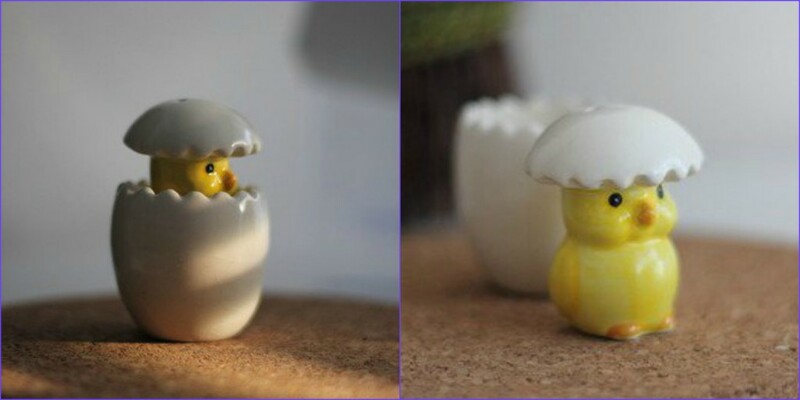 This salt and pepper shaker is just too cute, don’t you think? 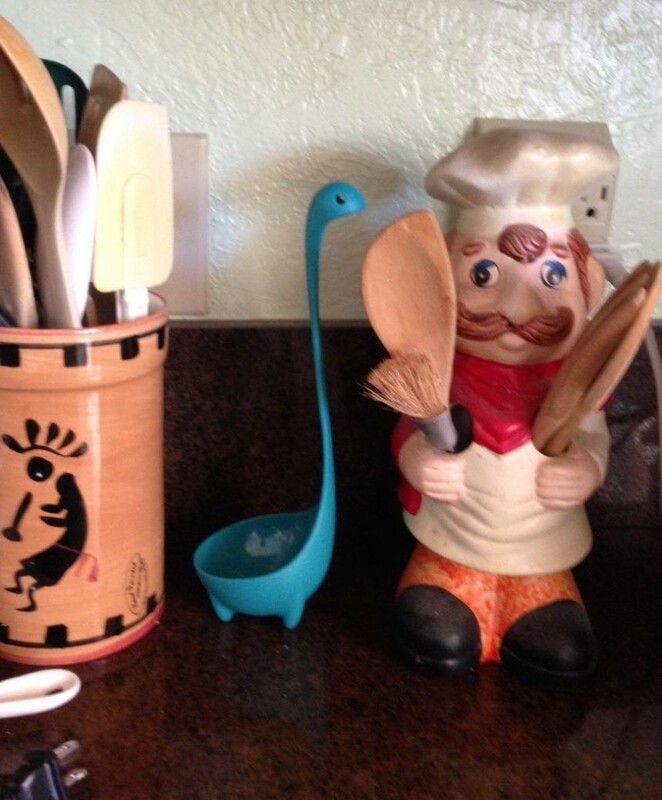 One of the biggest problems in making soup is that the laddle do not stand on its own… Not anymore since this cute Nessie Laddle! This stands on its own, while cutely looking like Scotland’s Lochness Monster. Cute! Crazy and funny! This will give children a few days of awe and laughs, until it breaks down. 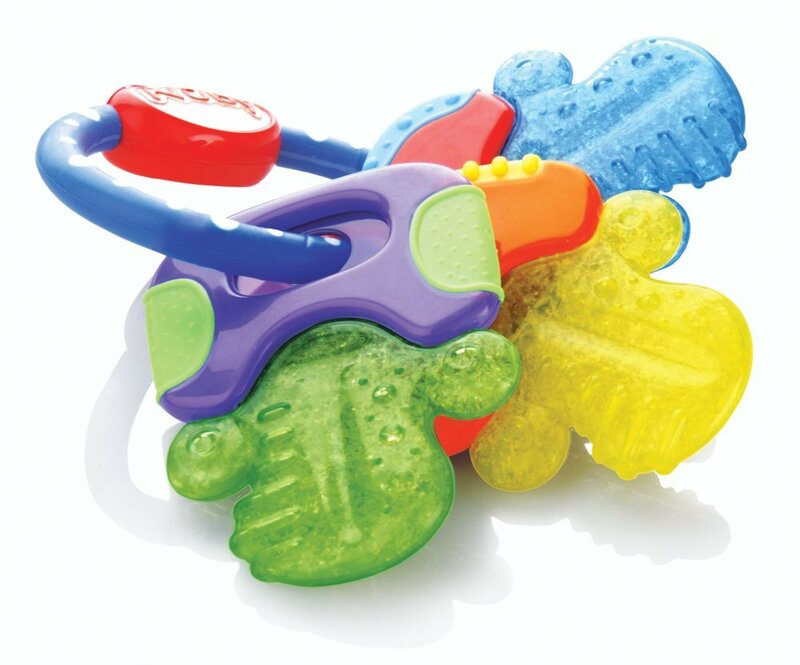 Well, that is the nature of wind up toys… they break down. 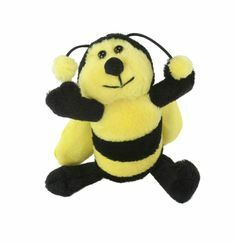 This is a nice inexpensive gift idea for a baby. You have seen this in the memes! 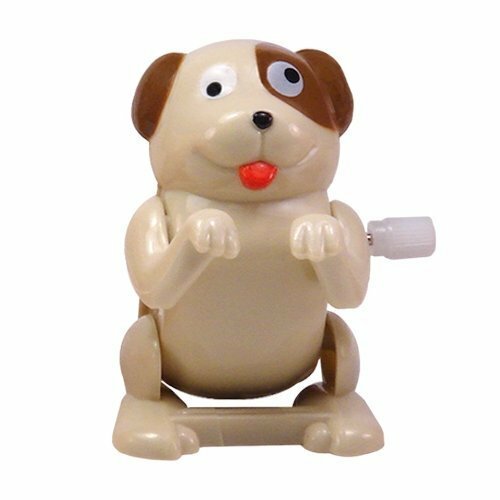 Turns out this meme is a real product you can buy from Amazon. 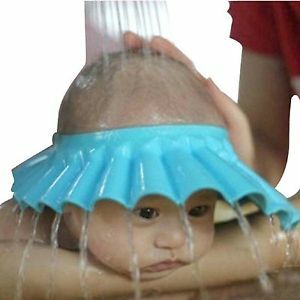 This protects your baby’s eyes while being able to wash their hair. 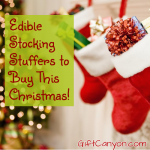 44 Edible Stocking Stuffer Ideas to Buy this Christmas! 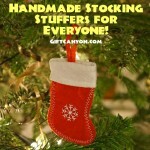 40 Pawriffic Dog Stocking Stuffers: For Dogs and People!